This is an invaluable resource for counsellors and therapists looking to reinvigorate their practice and enhance their understanding of clients' needs. 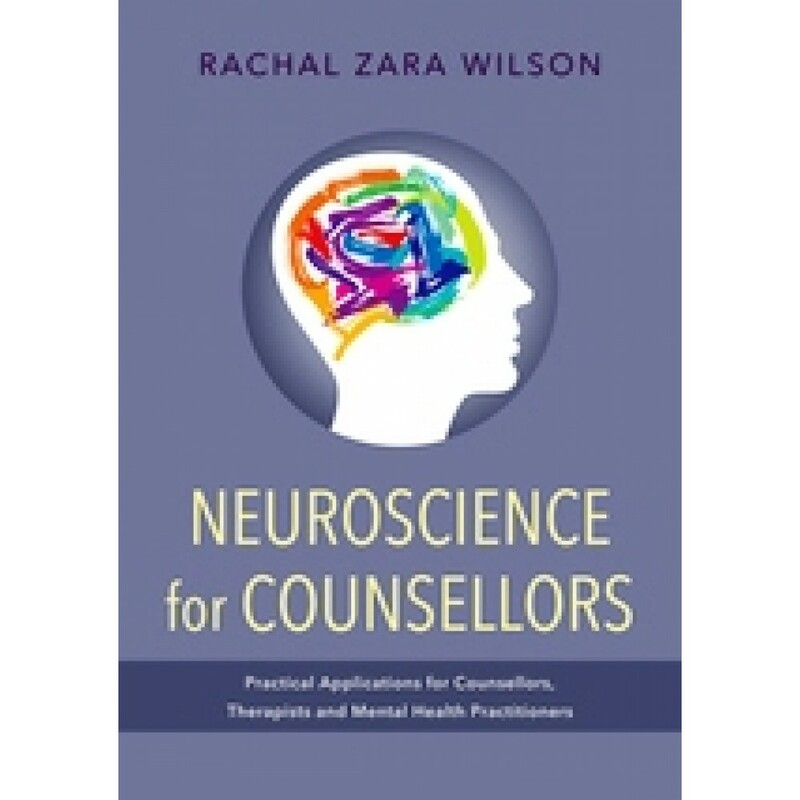 Each chapter focuses on different discoveries in neuroscience, explains them in plain English and provides guidance on how to put this knowledge to practical use in the therapy room. It covers specific psychological and neurological diagnoses including bipolar affective disorder, eating disorders and ADHD, as well as other more general issues such as attachment and addiction. The book also contains recommendations backed by evidence from neuroscience for optimum mental health involving nutrition, sleep and exercise, and a comprehensive glossary of technical terms. Presenting the practical applications of neuroscience, this book will be of immeasurable use to counsellors, psychotherapists and psychologists, and also of interest to social workers and mental health practitioners.